A light coat of starch can be applied to clothing before ironing to get out wrinkles. 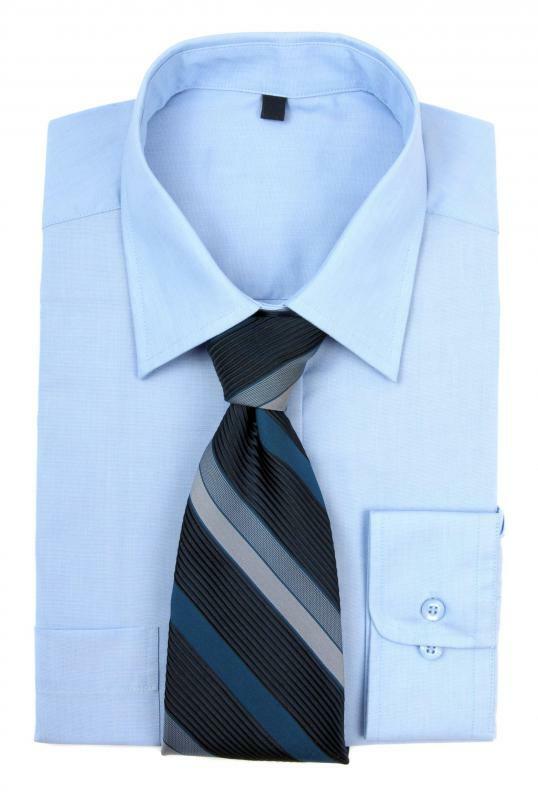 A crisp blue dress shirt treated with starch to remain wrinkle-free. Homemade laundry starch uses corn starch as the main ingredient. Laundry starch is available in spray bottles. Laundry starch can be used while washing clothes by hand. A can of aerosol laundry starch. 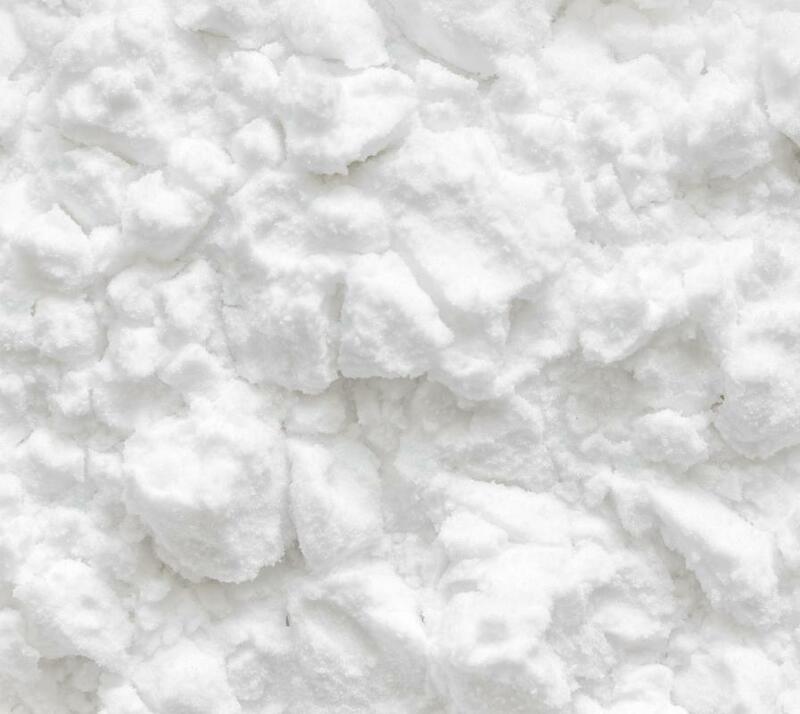 Sometimes referred to as clothing starch, laundry starch is a simple liquid that is used to provide a crisper appearance to various articles of clothing. Starch is manufactured in more than one form, with some types appropriate for adding to the wash cycle during the laundering process, while other types are formulated for use on dry articles of clothing. Both are widely available and are usually considered a staple laundry product in any home where more formal clothing is worn frequently. Most types of laundry starch are composed of a mixture of vegetable starch that is mixed with water. The actual origin of the product is unknown, but its use can be traced back to at least the 16th century. During that period, starch was used to provide more body and stiffness to the ruffs and wide collars that were common elements on apparel worn by the upper classes in many European countries. The use of starch to stiffen articles of clothing continued into the New World, and it was used extensively to stiffen the removable collars worn by men around the beginning of the 20th century. While the first examples were added during the process of washing garments, later formulas allowed for the application of the starch to the surface of dry clothing. This made it possible to apply a light coat of starch to the garment just before a hot iron was used to remove any wrinkles from the clothing. As a result, garments would have a smooth appearance that would hold up well for several hours, even in climates with high humidity. Today, laundry starch is available as an additive that may be used while washing clothes by hand or in an automatic washing machine. 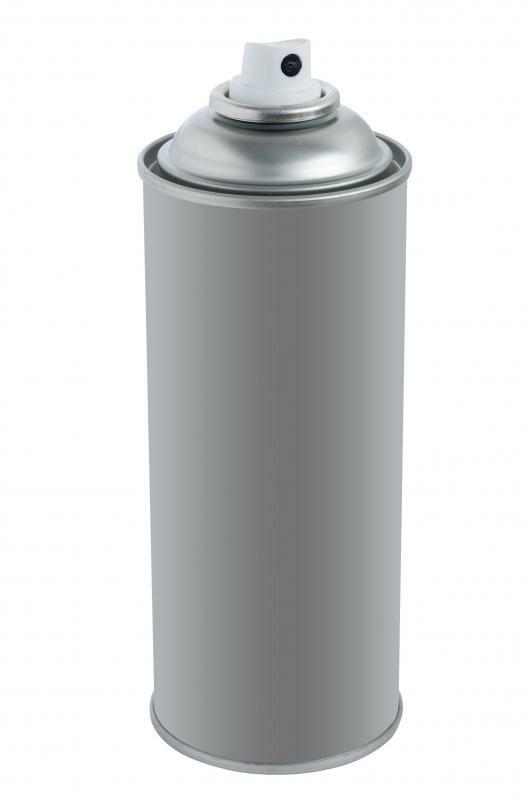 Many people prefer to make use of aerosol cans filled with a specially formulated starch, however. 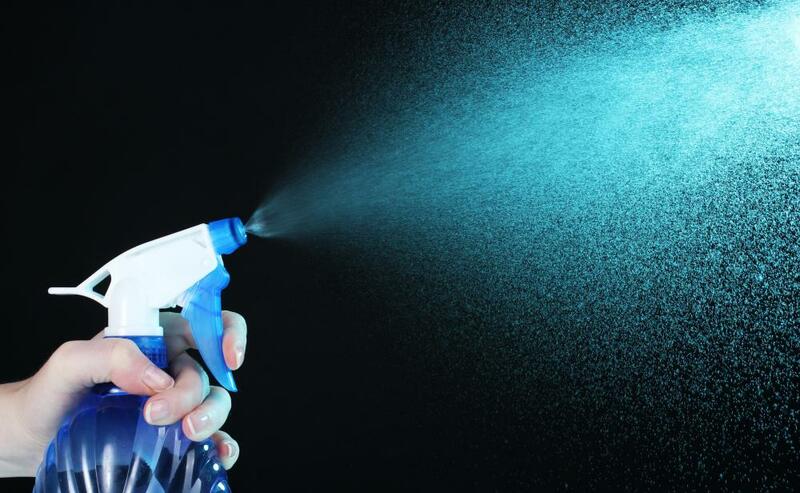 For people who prefer to not make use of products sold in aerosol cans, there are also spray bottle versions available. 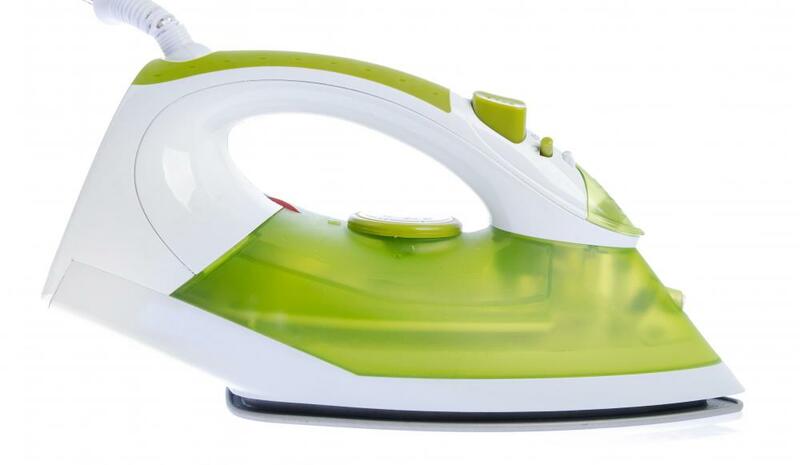 Both products help to provide an even coating that is applied to dry clothing during ironing. The various types of starch on the market can be purchased at many different retail outlets, including supermarkets, drug stores, and discount retail stores. It is also possible to find recipes to prepare laundry starch at home, often using corn starch that is mixed with water. This option is often preferable when there is a desire to make a garment unusually stiff for some special event. What are the Pros and Cons of Using Laundry Starch? What is a Laundry Sorter? What is a Laundry Mat? What Are Some Eco-Friendly Alternatives to Laundry Detergent? What Are Some Different Types of Laundry Detergent? Why Should I Separate Laundry? It's really quite easy to make your own laundry starch using just corn starch and water. It can save you a lot of money, if you make products like this at home, instead of buying pricey items in the store. Plus, you can add a couple of drops of essential oil to the mixture, so you can add your favorite scent to your clothing. I love to give my clothes a hint of lilac! My husband just got a new job where he will be wearing much more formal clothing that in the past, so I guess I'll have to get used to using laundry starch. I have to admit, the whole idea seems a bit foreign to me -- I've always been one with a goal of making my laundry softer, not stiffer. It will be a learning experience, for sure. I think I like the idea of a spray on starch, so that it won't make the rest of the clothes in the machine stiff also.